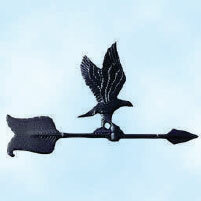 All are painted black, cast aluminum. 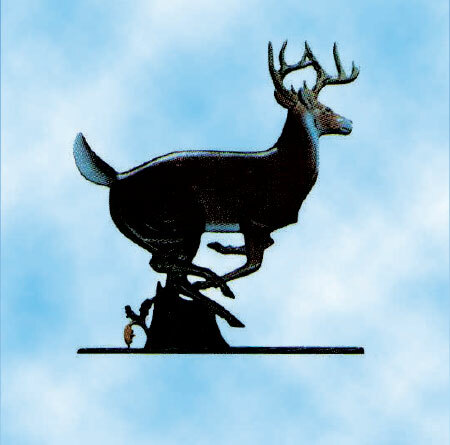 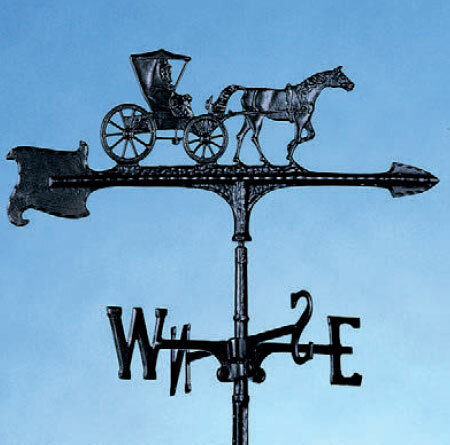 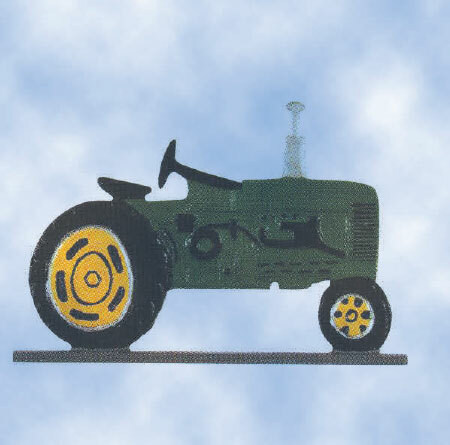 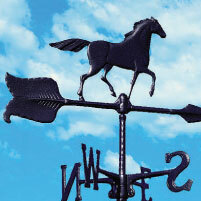 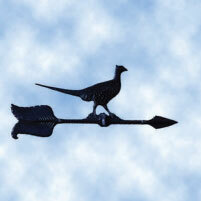 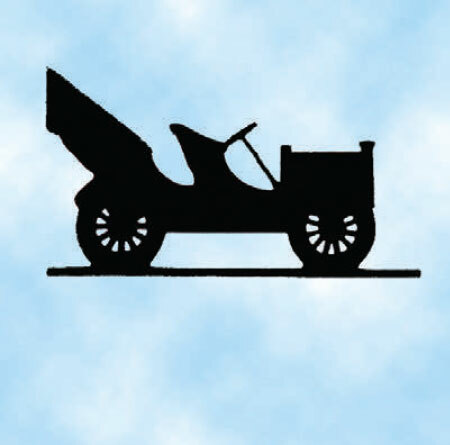 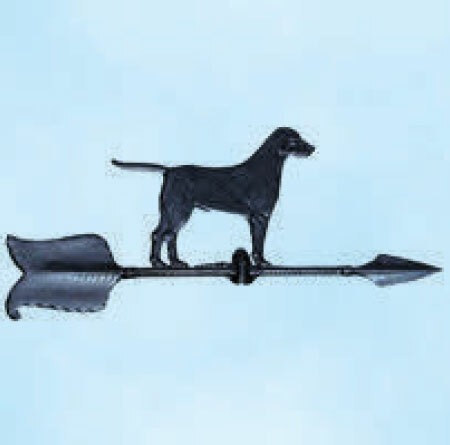 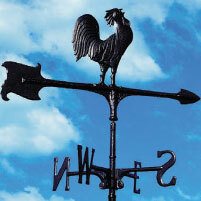 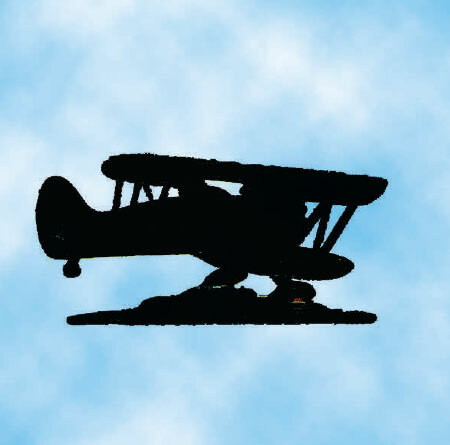 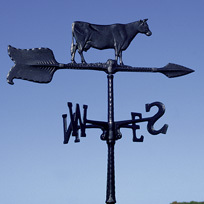 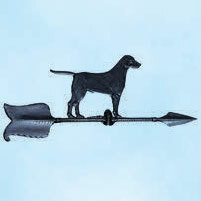 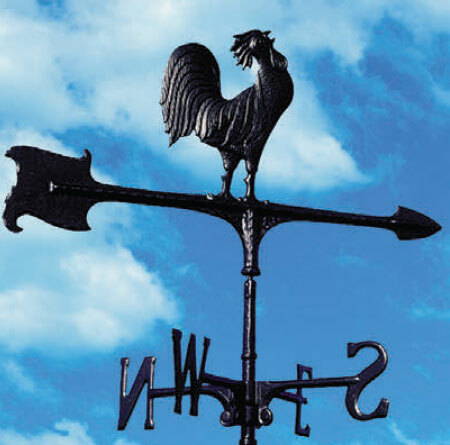 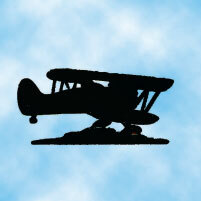 The weathervane is supplied with a flat mount base to attach to Western Products Cupola. 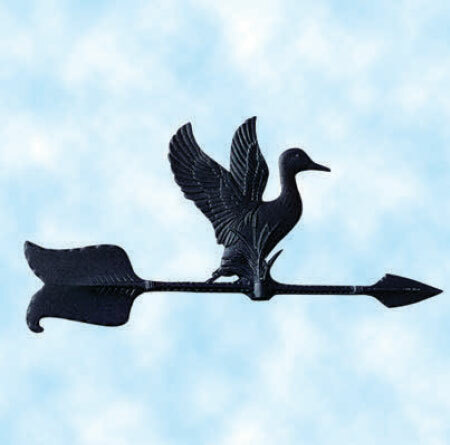 Many styles available for quick ship.